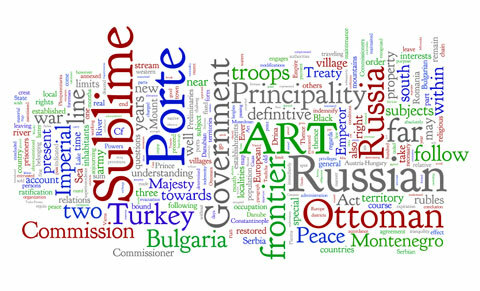 A word cloud of the speech by Ms Tsetska Tsacheva, President of the Bulgarian National Assembly, for the 126th anniversary of the Unification of Bulgaria. The Bulgarian Post has issued a stamp commemorating the 100th anniversary of the sinking of the RMS Titanic on 15 April 1912. 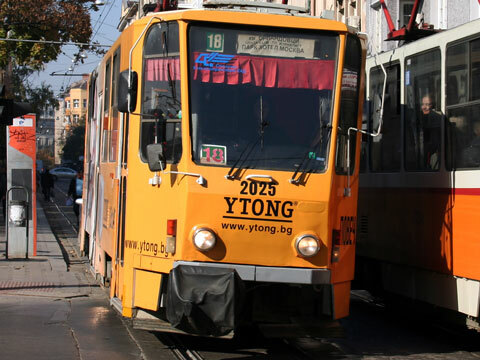 What began as a building materials innovation in Sweden over 80 years ago has today become the world famous brand YTONG. The Treaty of San Stefano marked the end of the Russo-Turkish War. Bulgarians celebrate 3 March as their liberation day from 500 years of Ottoman oppression.